Deep into the twenty-first century, the line between man and machine has been inexorably blurred as humans rely on the enhancement of mechanical implants and robots are upgraded with human tissue. 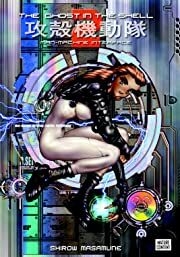 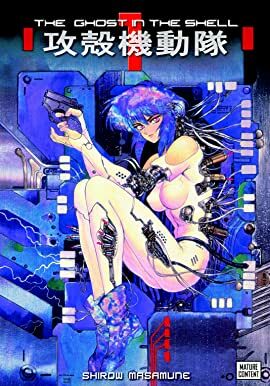 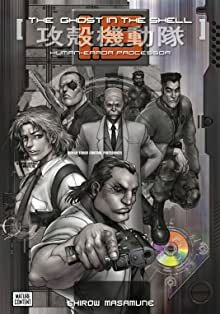 In this rapidly converging landscape, cyborg superagent Major Motoko Kusanagi is charged to track down the craftiest and most dangerous terrorists and cybercriminals, including “ghost hackers” who are capable of exploiting the human/machine interface and reprogramming humans to become puppets to carry out the hackers’ criminal ends. Save up to 36% off with this exclusive bundle!